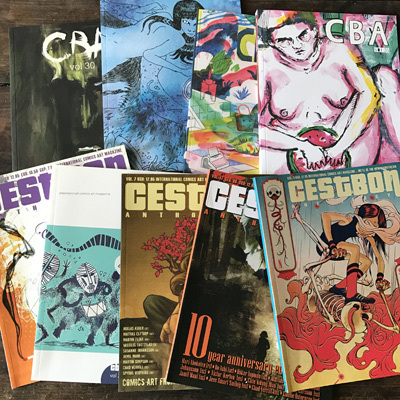 CBA has been around for a long time, publishing lots of great stories that move far outside of the commercial mainstream of comics. For our upcoming volume, you can be a part of making it possible! 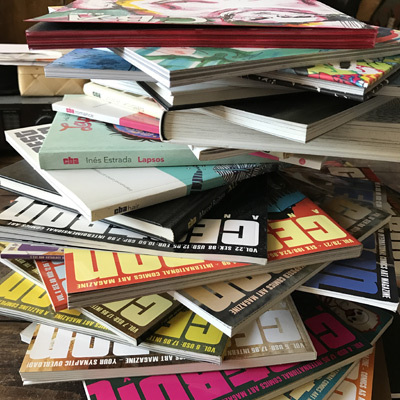 We want to make this issue as awesome as humanly possible and that is why we need your funding (and also because we just lost the funding we’ve been relying on for many years). Go to our campaign page at Indiegogo to help us out! 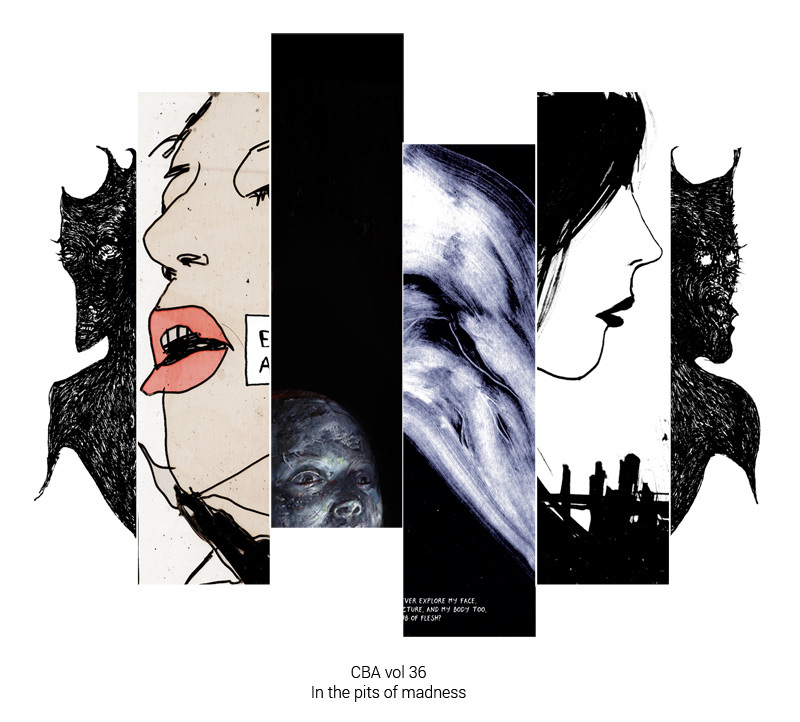 We’re looking for donations to cover the costs of printing and distribution (and if we get some extra we might even be able to pay the rent) for the upoming CBA vol 36: In the pits of madness, featuring comics by Spyros Verykios, Akab, Elena Guidolin and Serena Schinaia, with a cover by Radovan Popović, edited by Mattias Elftorp. 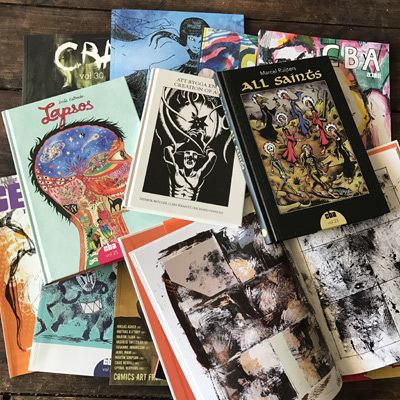 Horror meets madness and the inevitable collapse in this new volume of CBA, beautifully drawn and painted in heavy brush strokes and oil paint and sharp lines and halftones. 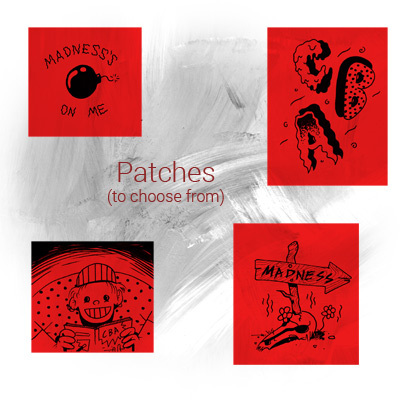 Let’s plunge together into the pits of madness. Let’s watch the dissolution of reality, let’s dance with clear heads and see where it takes us. Let’s travel the river hiding in the desert sands until the wind rises and we reach the final collapse. Let’s look deep into the eye of the tiger. And see afterwards if we dare to dream.